for a body and is a rustic dish. "Toho Village brand certified products"
Please enjoy all the blessings of nature! 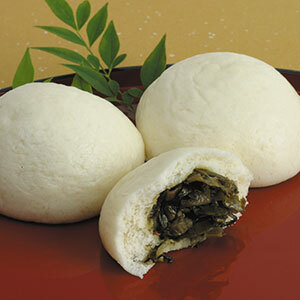 We want to know the taste to many people, began Toho-branding. 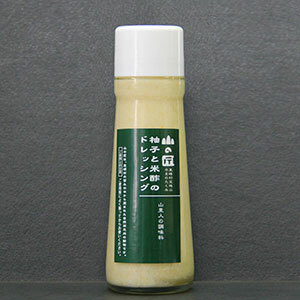 It is a mark round seal of "A small treasure of TohoVillage". In such specialty products sales offices, such as Road Station, please try to find all means. That is what was and skin and flesh of yellow yuzu into a paste. Refreshing aroma and sweet-sour flavor and elegant and subtle bitterness, it is characterized. 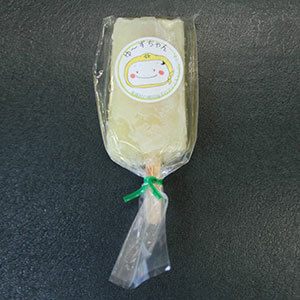 It is rice flour and milk were melted together smoothly, very creamy taste. 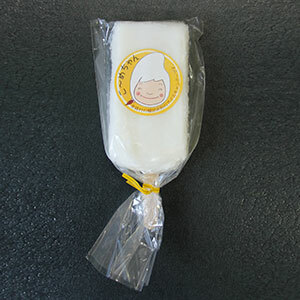 It is a handmade gem that uses a lot of yuzu of Toho village. artificial color-free, MSG-free. 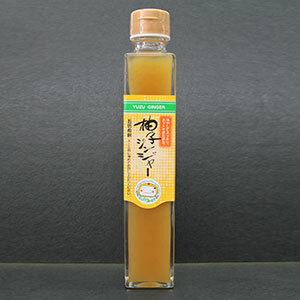 This is a refreshing yuzu aroma, mild ginger stimulus delicious new products.Tasty drink mixed with milk and yogurt. Also delicious mixed with shochu and vodka. 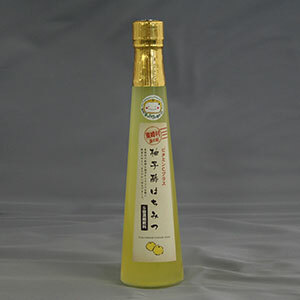 It is a refreshing scent of honey with Toho Village of Yuzu. This is beverage concentrate, please drink diluted to 5 times.brown rice and barley and millet.e.t.c. 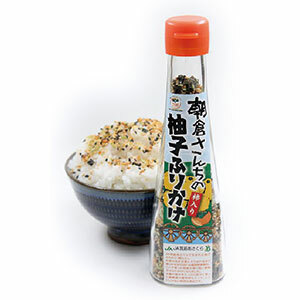 Sprinkle is contains the good smell of yellow Yuzu of Toho village, Fuyu persimmon of Asakura. 8types of cereals also contained. This contains the whole yellow yuzu in the village of Toho. 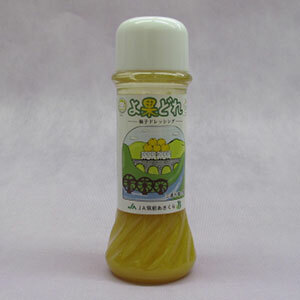 yuzu skin will leave you in a refreshing smell and good aftertaste. This is using a whole yuzu was rich in vitamin C. Part of the attraction is a refreshing fragrance that spread in the mouth. This is a special bun by Japanese confectionery craftsman. Skins and Takana brings a nostalgic taste.